WORX are in the business of developing power tools that offer the best in efficiency, power and reliability. The WX523 20V Worxsaw is their latest addition to an already comprehensive range of power tools and one of their best yet. 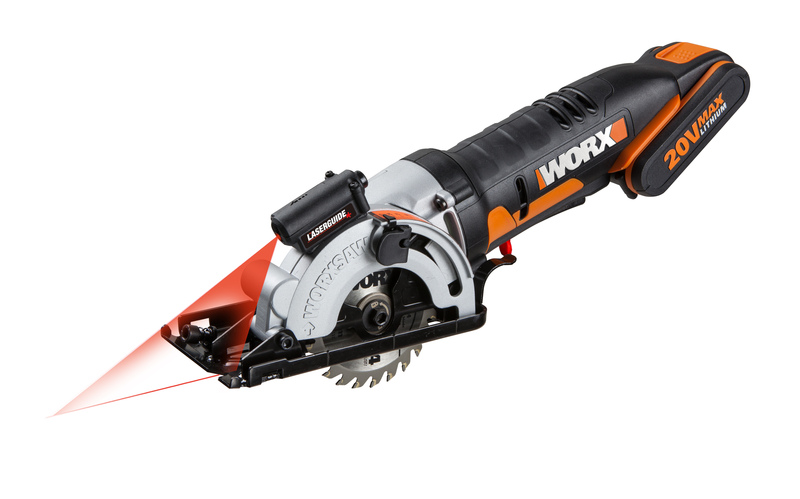 The 20V Worxsaw can cut through most materials with ease, including wood, metal, tiles, plasterboard and plastics. Unlike other circular saws that tend to be large and cumbersome, the compact size of the WX523 makes it ideal for tight spaces and hard-to-reach areas. To ensure you get an accurate cut each time, the WX523 has been fitted with a quick cutting depth lever so adjustments can be made easily and quickly. An 85mm blade provides a maximum cutting depth of 27mm and despite its incredible power, the WX523 only weighs 2kg. This makes it incredibly easy to control and manoeuvre while cutting, reducing the risk of you botching a job. 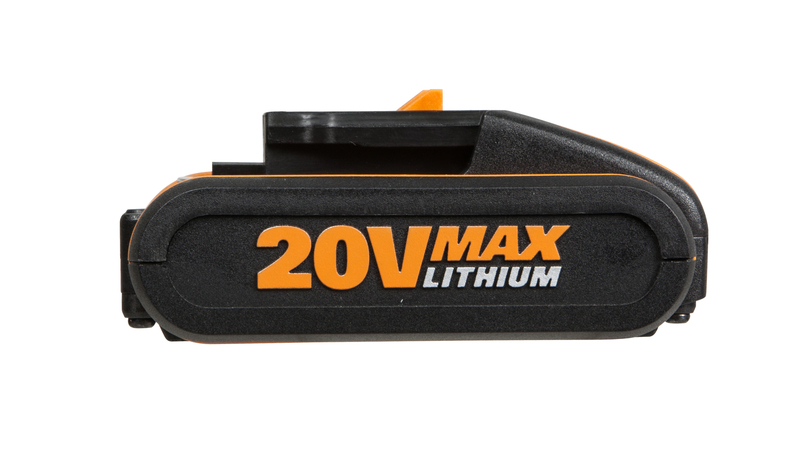 The WX523 Worxsaw is powered by a reliable 20V Lithium Ion battery with no self-discharge, so no matter how long you leave it on the shelf, it won’t lose power. The WX523 is also Power Share compatible enabling it to be used with any other 20V WORX batteries you have on hand. The laser guide system will keep you on track and provide maximum precision for each cut. To keep the workspace clean and dust-free, the WX523 Worxsaw has even been fitted with a dust-extraction facility and built-in dust port. With a speedy charge time of 1 hour, the WX523 will help you power through your jobs in no time. Usually I do not learn article on blogs, however I would like to say that this write-up very pressured me to take a look at and do so! Your writing style has been amazed me. Thanks, quite great post. I am not sure the place you are getting your info, but good topic. I must spend some time learning more or understanding more. Thanks for great information I was in search of this information for my mission.